Yesterday when I was watching The International’s broadcast, something perked my ears up. Valve announced that they were revealing a new game, right then and there. I feel that disappointment comes from a few different areas: the card game genre is already crowded, fans want to see Valve do something new (not “copy Blizzard” or other companies), and that there simply isn’t enough attachment to Dota 2 as a property in order to care about something new. Card games based on other properties are based on one thing: fan recognition. This extends to so many things, even before Hearthstone became a global juggernaut: I remember looking at booster packs of games based on X-Men, DC and WWF properties when I was younger, and that was even before things like Pokemon or Digimon cards. By doing this, you want your players to be able to onboard themselves to your product because they see something they already know and identify with, and want more. This is important, because collectible card games can be an unforgiving environment. You need to be able to learn a new ruleset and playstyle for something that holds a lot of different possibilities. The gating of needing cards (physical or digital) to play how you want means investment of time or money is rewarded. Getting bored while learning or giving up easily means that you’re losing customers. This is why Hearthstone was so successful: it played off the nostalgia people had for their positive experiences with Blizzard’s MMO World of Warcraft. Even if they weren’t playing currently, WoW was such a landmark in the gaming lives of so many people that they likely recognized the characters, settings and mechanics that Hearthstone portrayed. This carries forward with every new expansion Blizzard; they are based off experiences that people know and remember as being fun. If Blizzard didn’t attach this meaning to their card game, there would likely be a lot less involvement from people who normally wouldn’t pick up the genre. 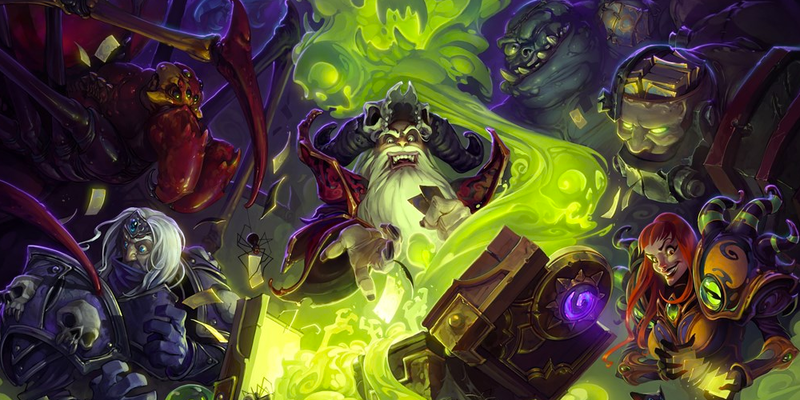 A Hearthstone not based on the Warcraft universe would not be as big today. 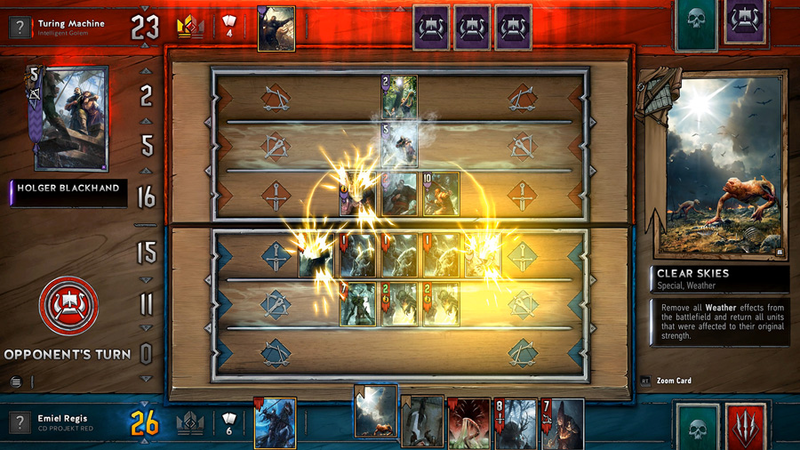 Gwent holds a similar function; starting as a card game within CD Projekt RED’s The Witcher 3: The Wild Hunt, Gwent spun off into its own standalone product. Similarly to Hearthstone, Gwent‘s cards call from the shared lore of all the Witcher games, and also expands into the lore of the books, which not all players may have read. Because of this, Gwent serves as a way for people interested in the Witcher world to get onboarded into searching more deeply into its history, and learn more about things that aren’t touched as much. Factions like Skellige or Nilfgaard might be skimmed through by players within their adventures, and Gwent gives them opportunity to revisit. 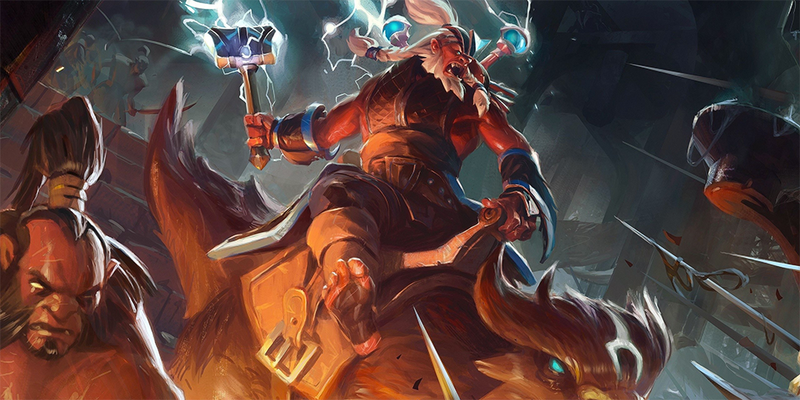 What got me nervous about Artifact is that Dota does not have that much lore built into it. Besides the paragraph that accompanies every hero for flavor and the occasional audio response when meeting a relevant ally/enemy, we truly do not have much to go on when it comes to how the world functions. This expands, though, every time Valve release a comic, usually to hype a new patch, hero, or update. It gives us subtle peeks inside the world of Dota 2, letting us see how characters interact with each other and how things function. However, in terms of an over-arching plot, a lot is still in the dark: certain forum posts or speculation waver between feeling in-canon or not, and references are rarely definite. A side effect of this is that is becomes harder for fans to attach themselves with different characters without the anchors of events or relationships. While someone may like the aesthetic or playstyle of a character, sometimes I feel like we need to hunt for shreds of anything that might tell us more. I worry that the lack of information will hurt Artifact‘s chances of attracting an audience, mostly because I feel that the game of Dota is the main reason to play, not seeing the characters we love do different things. It’s up to Valve to fix this impression.